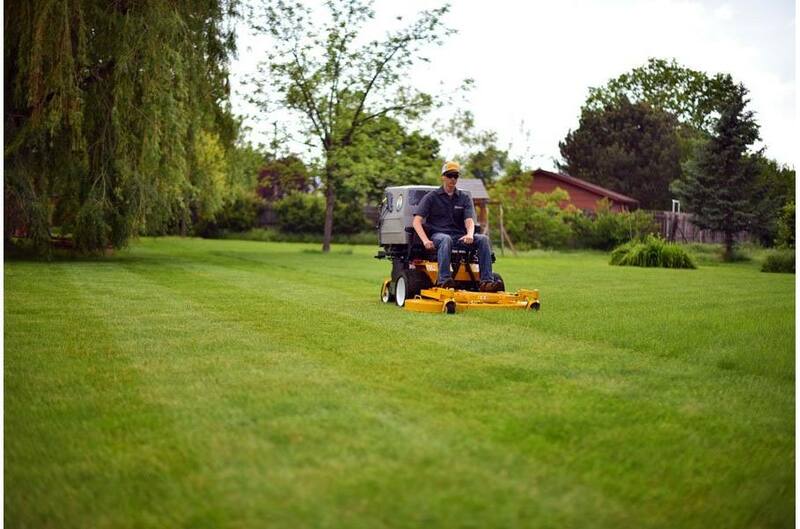 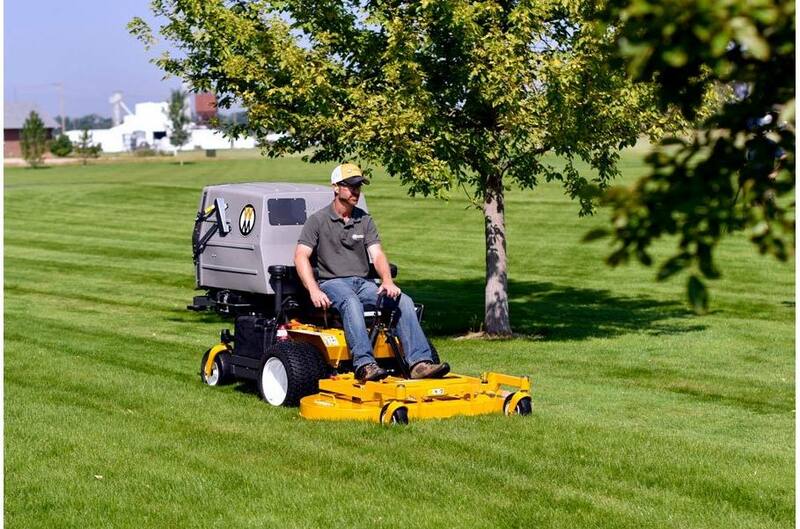 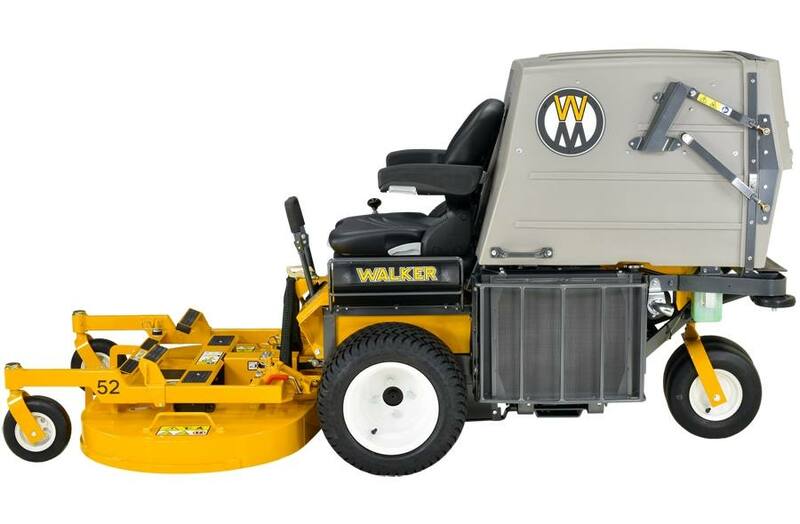 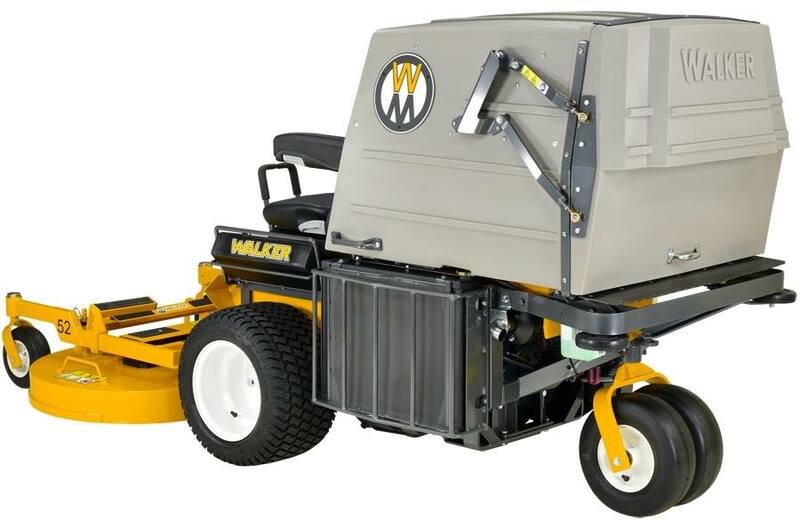 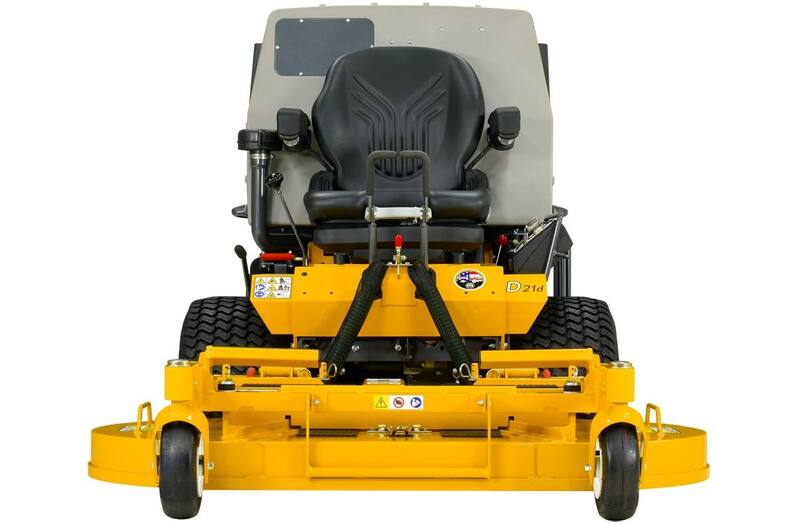 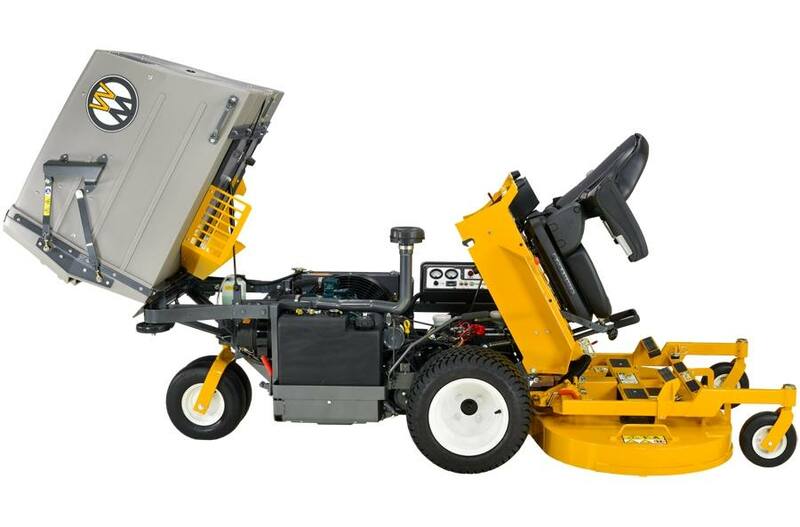 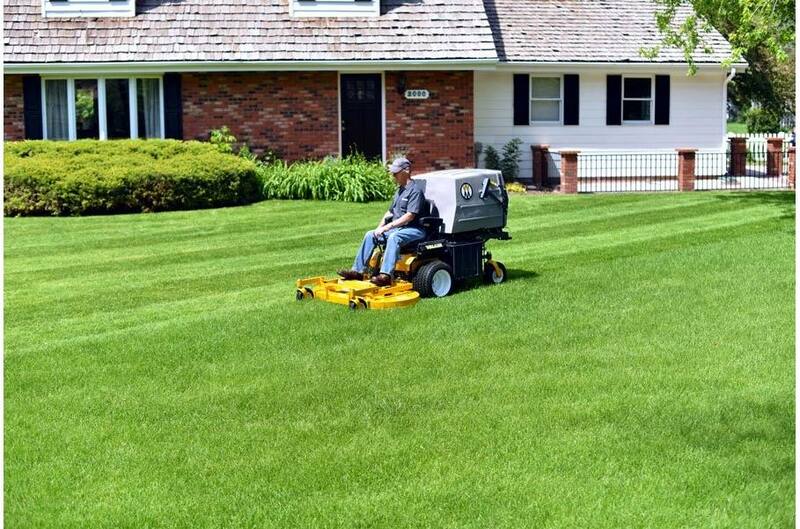 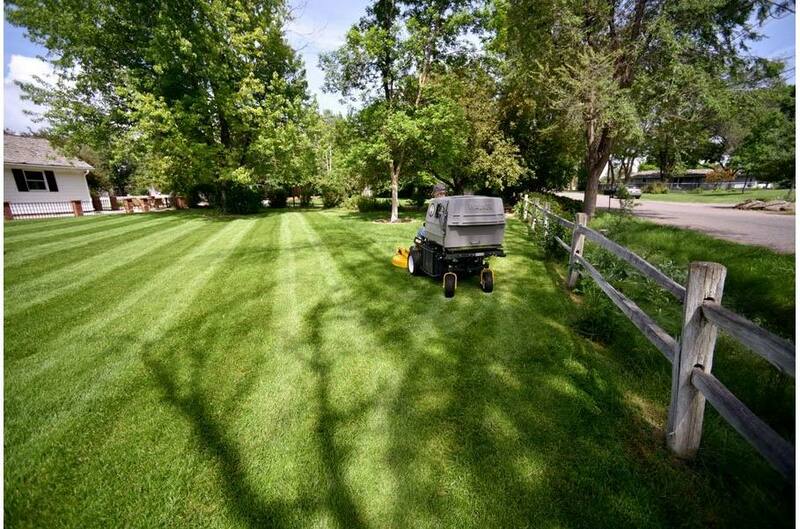 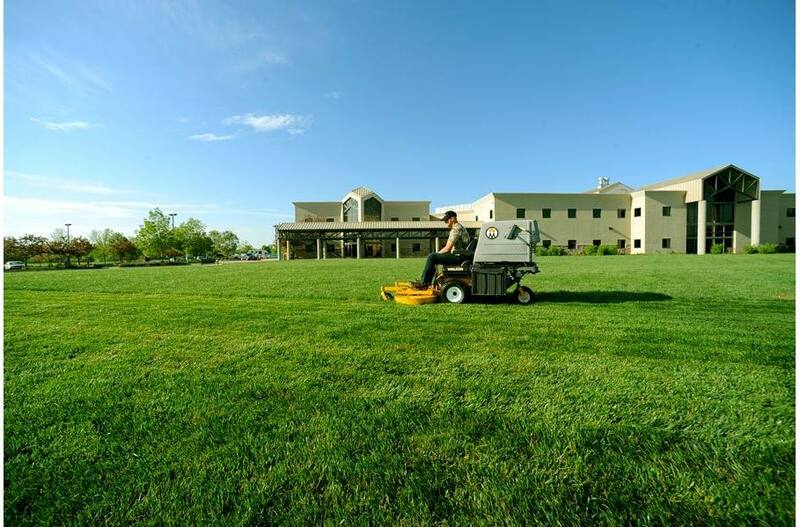 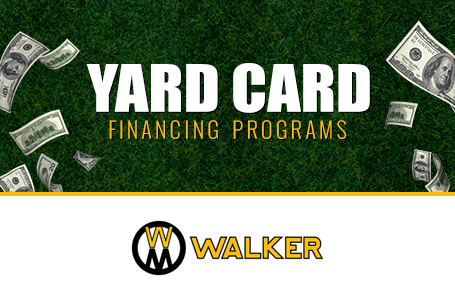 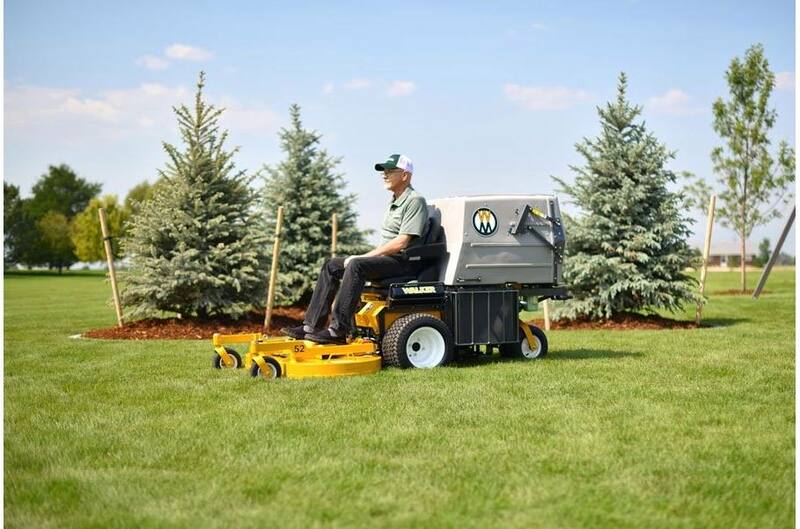 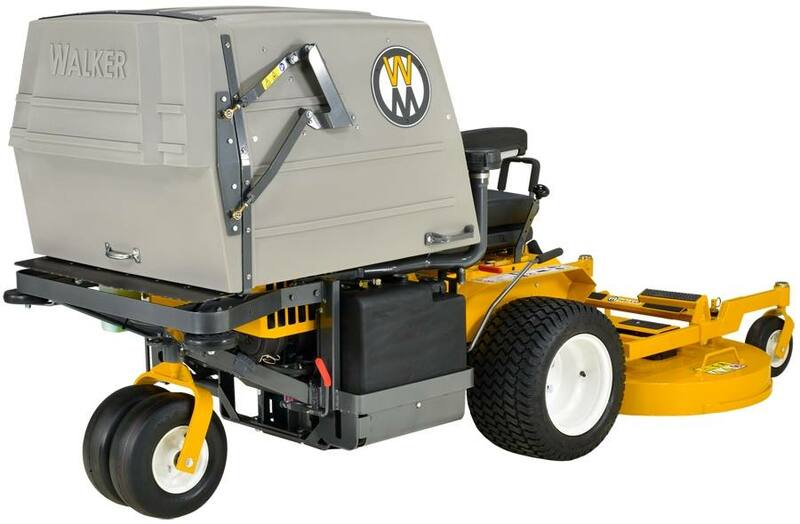 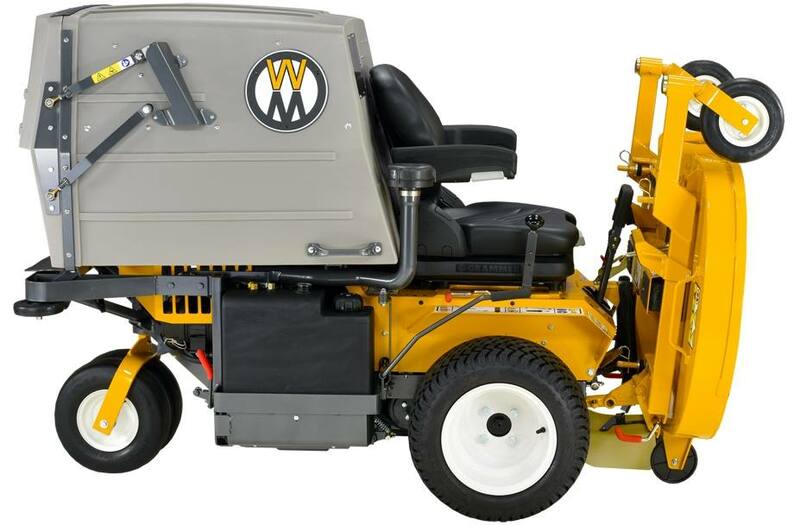 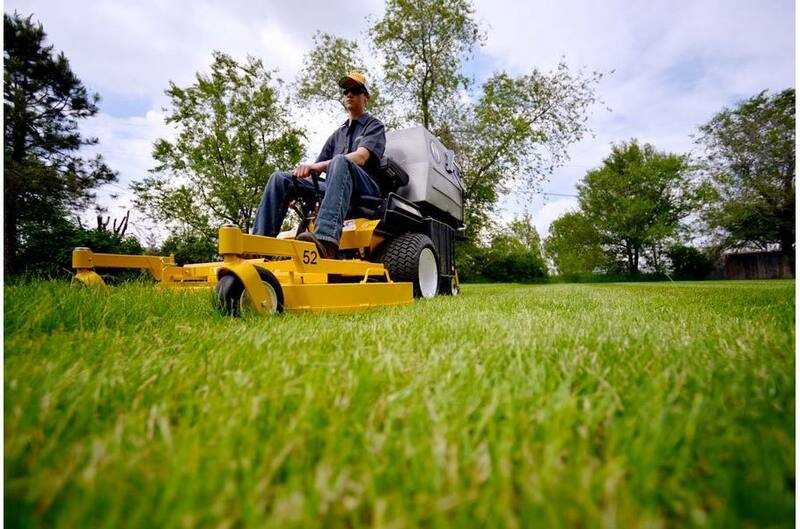 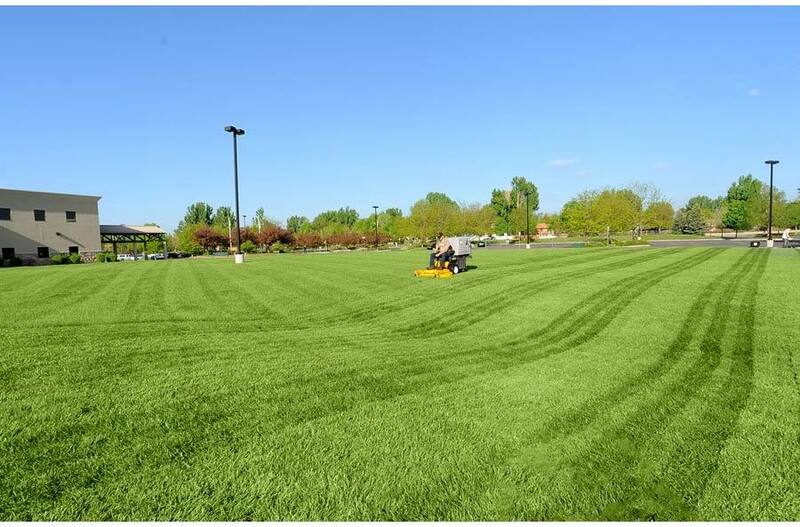 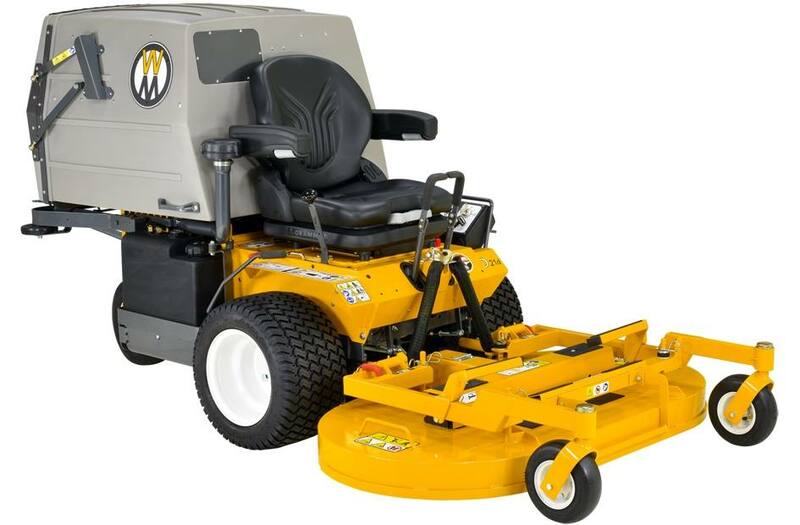 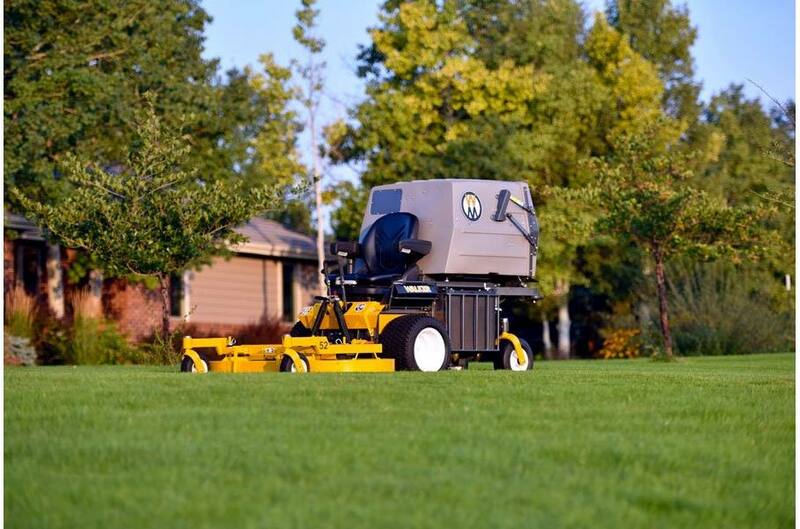 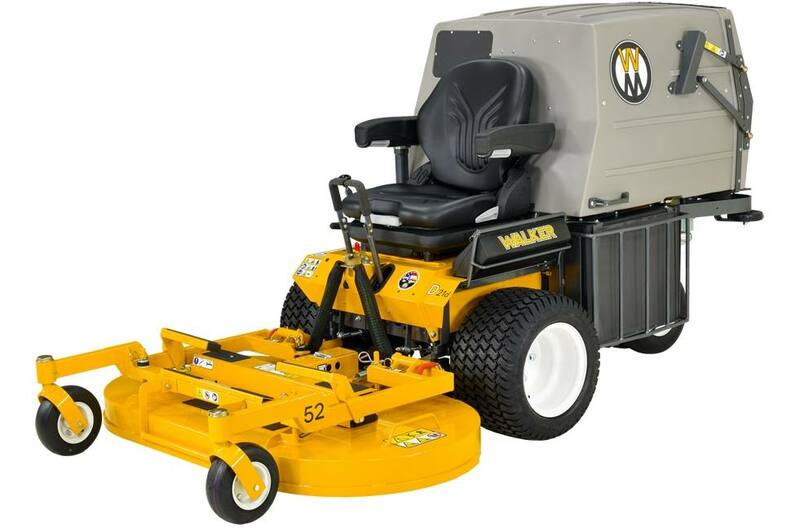 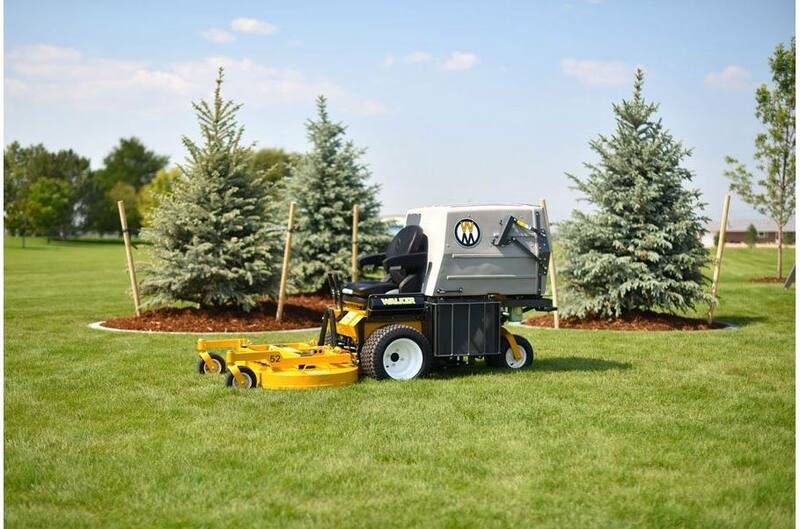 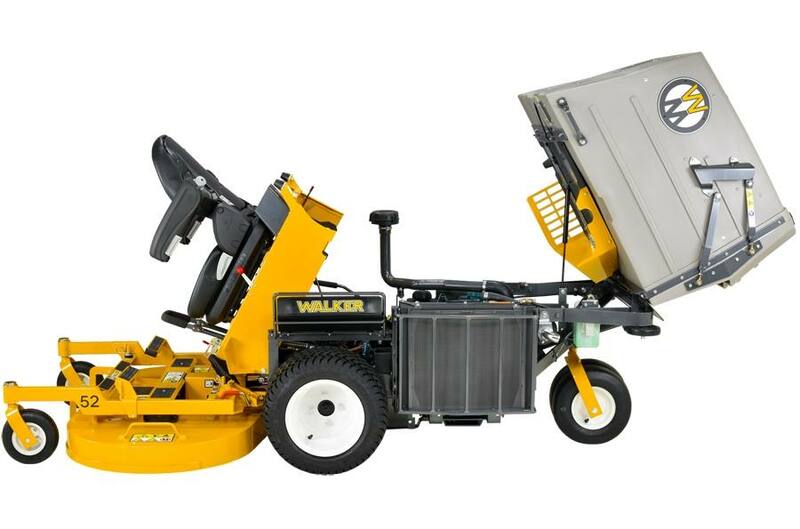 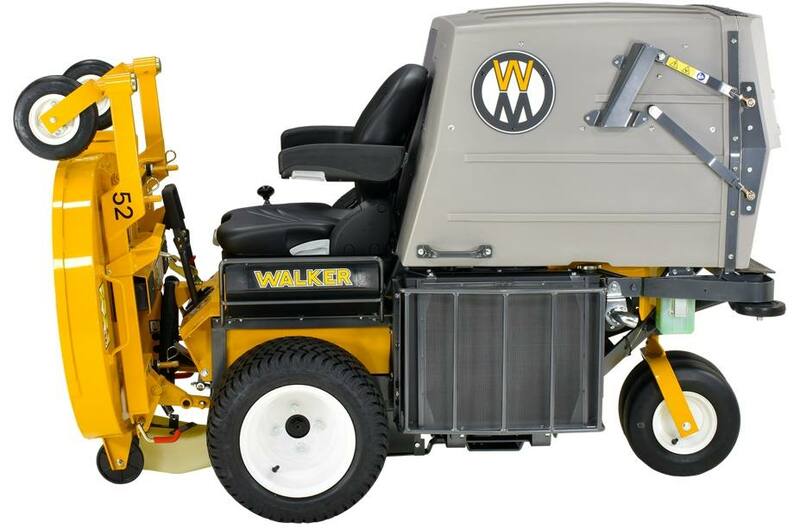 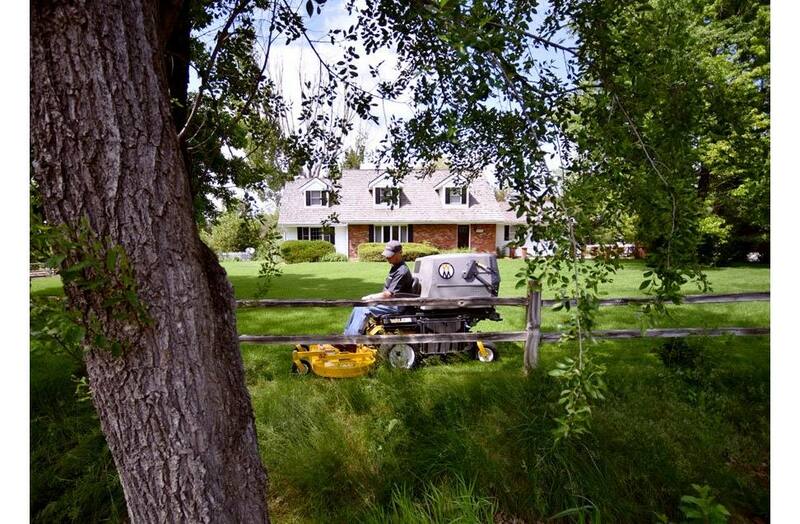 The D21d is a premium commercial GHS mower with impressive industrial power and agile, premium-quality mowing. 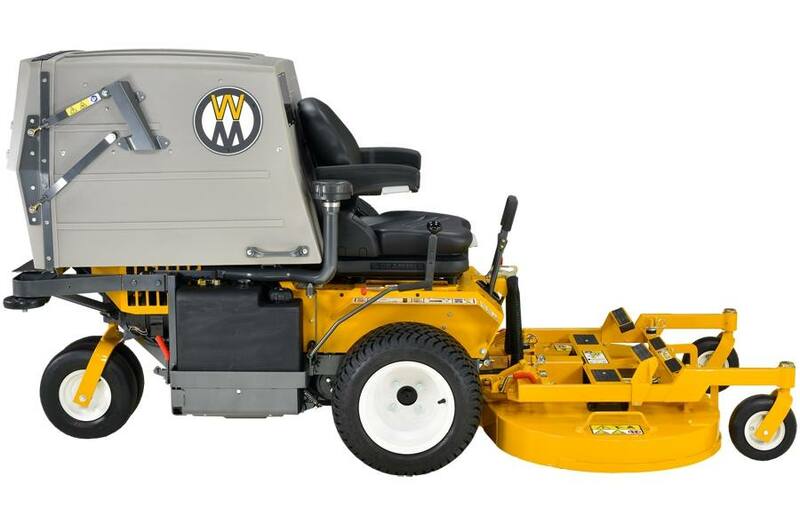 Featuring the Kubota D722 liquid cooled, diesel engine, and a standard Grammer suspension seat, the D21d is designed for all day comfort and long machine life. 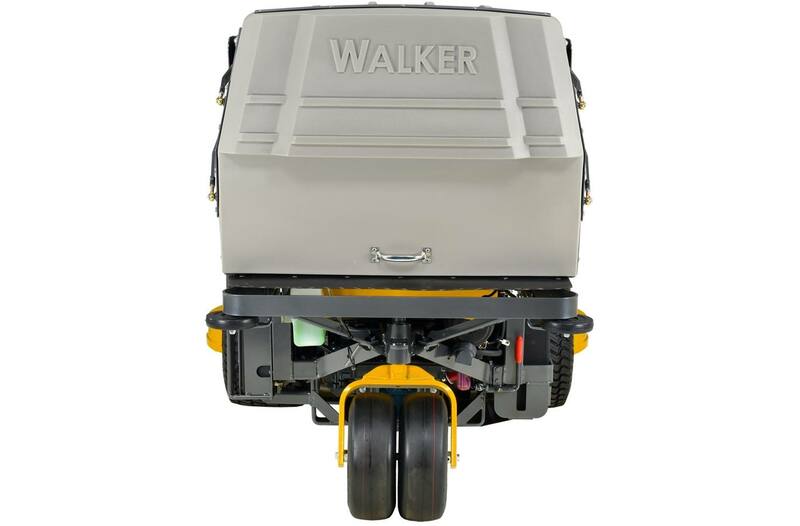 Max Torque: 34 ft. lb.